Trend alert: patterns and textures rule. 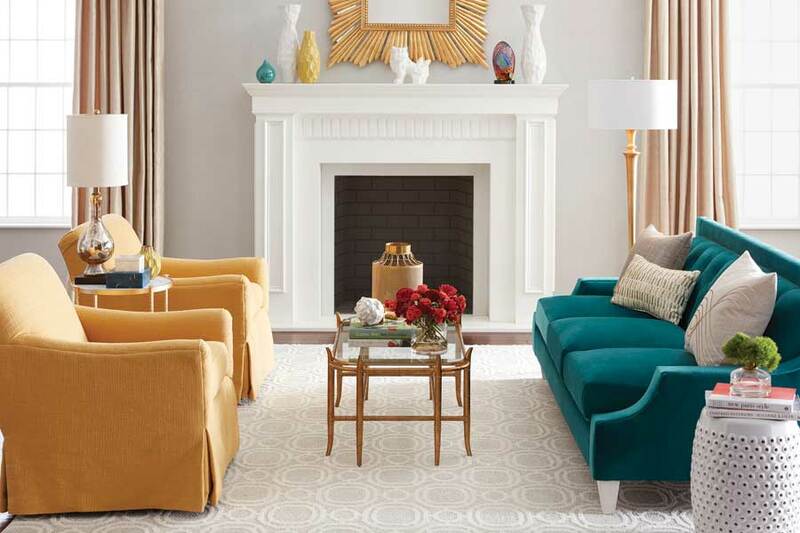 A room speaks to usin many ways: layout, color, lighting, furnishings. 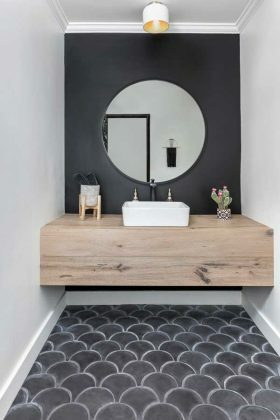 But from the first step inside, your flooring should say something, too—and if that statement is patterns and textures, you’re spot-on. 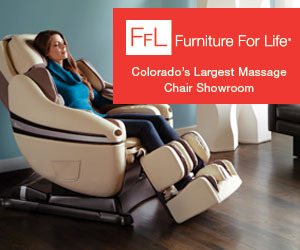 “They’re really popular right now,” says Mishelle Nauman of Longmont’s Carpet Masters of Colorado. 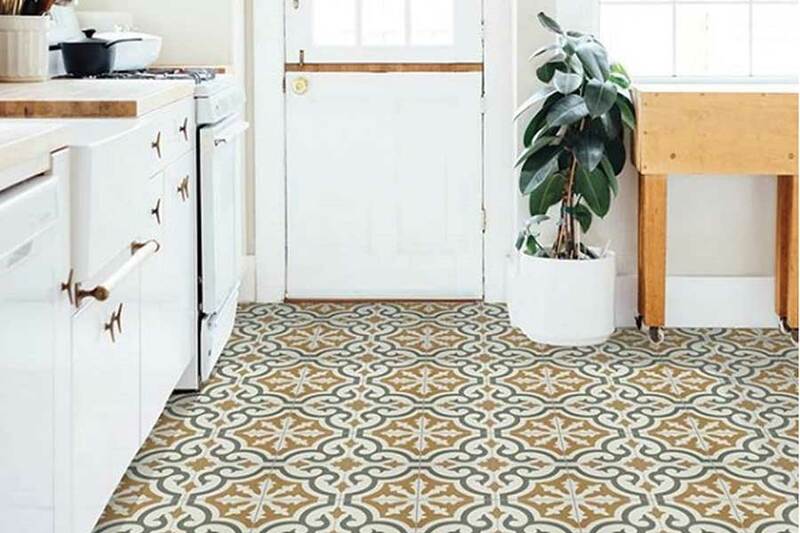 Indeed, “a huge surge of textures and patterns” is cropping up in all types of flooring, confirms Flooring Inc. blogger Ari Ziskin. 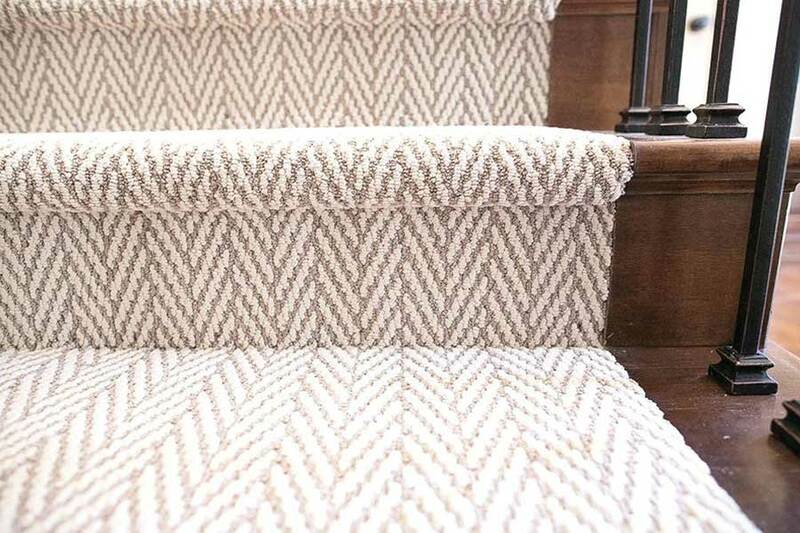 “Homeowners are loving hand-scraped, distressed, herringbone and mixed-width flooring,” which can turn flooring into a statement rather than a backdrop. “You’ll see a lot more fun designs and details over the coming years,” he promises. Wood and tile are still exceedingly popular, of course. 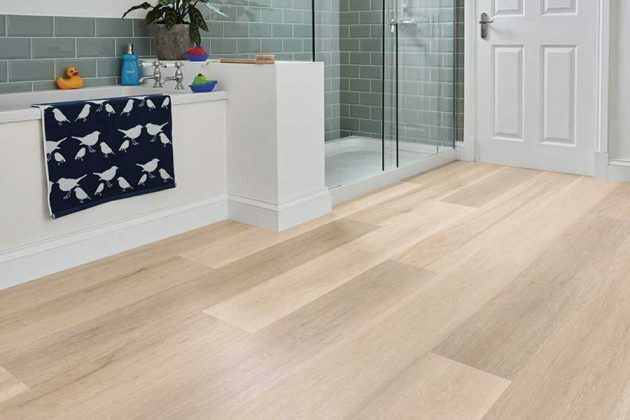 But if you love the look of wide-plank distressed wood for your bathroom, you might consider a luxury vinyl instead, says Kelley McDonald of Boulder’s McDonald Carpet One Floor & Home. “The biggest trend is the move toward luxury vinyl planking,” she says. “It’s very durable, moisture-resistant and very realistic [in appearance].” This isn’t your grandparent’s linoleum flooring you may remember as a kid. Instead, think beautiful patterns with the rich look of wood. Herringbone, chevron and other patterns are hot, as are “Moorish, mosaics and fish-scale patterns,” says Lilly Holstein of Star Flooring in Boulder. 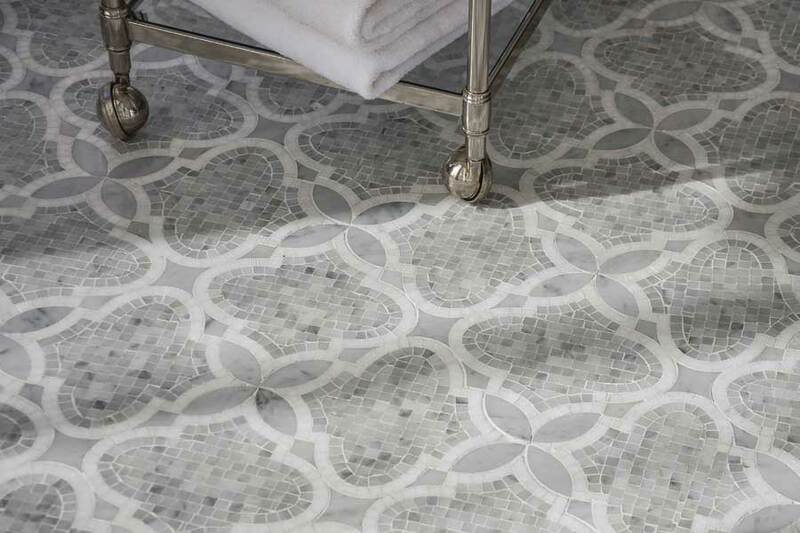 Elaborate and detailed patterns can turn flooring into the focus of a room. 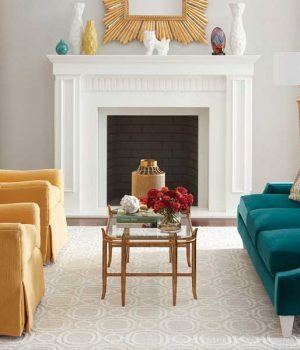 But neutral patterns and textures abound for those who’d rather have a backdrop, but still want to spice things up. 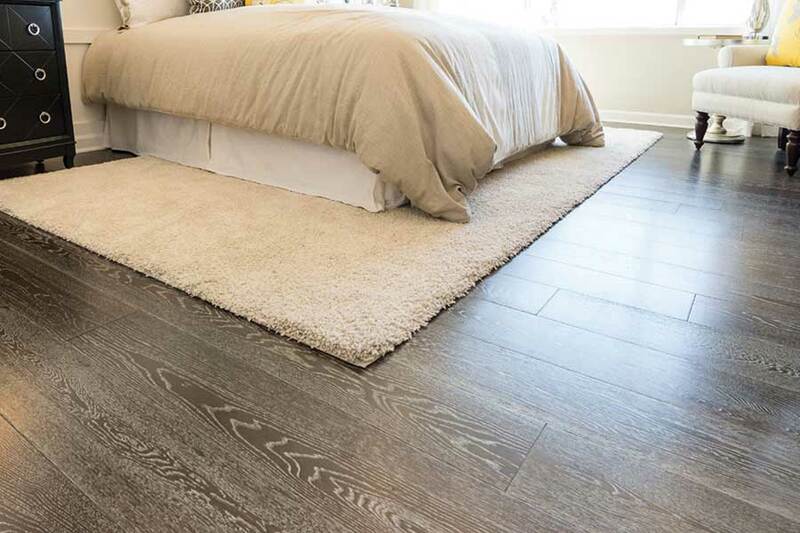 With so many options, take time to select the flooring that best meets your needs. Consider cost, durability, usage and color, and ask experts at local flooring stores for help. They can guide your decisions from start to finish.